Virtual reality hardware as we know it today can be classified into one of two categories. The first would be something like the Samsung Gear VR or the VR for G3 from LG which rely on a smartphone to provide the visuals. Then you have what I call the true VR product – think Oculus Rift and Sony’s Project Morpheus – which is exactly the kind of product that HTC announced during Mobile World Congress. Built in collaboration with Valve, the HTC Vive looks a lot like the Oculus Rift and will connect directly to your computer instead of a mobile device. It includes a bevy of sensors that’ll be able to track hand movement and allow for 360-degree head movement. There’s also the 90Hz refresh rate which should make for a smooth overall experience from the two 1,200 x 1,080 screens. The project is still in somewhat of an early state although HTC did mention there are some wireless controllers in the works that’ll be versatile enough to work with a wide range of VR experiences. The announcement was a bit of a surprise. 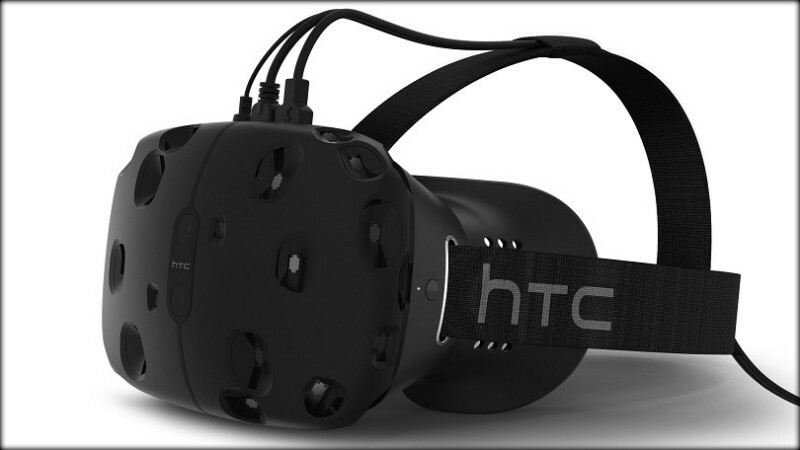 We’ve known for quite a while that Valve was working on a virtual reality device but didn’t know of HTC’s involvement. HTC said they’ll offer a developer edition of Vive this spring with plans to launch a consumer version by the end of the year. No word yet on pricing but HTC promised to offer more details during the Game Developers Conference in the coming days.